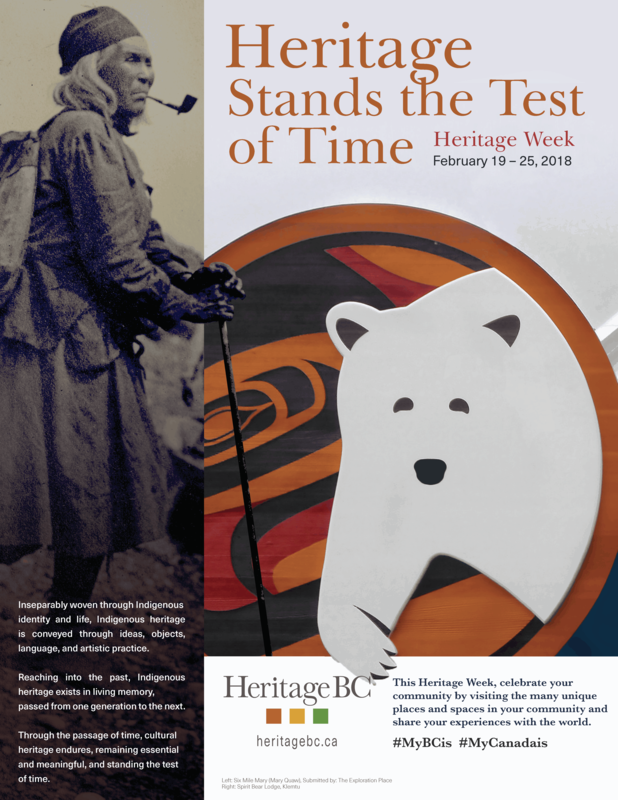 Fraser Valley/Victoria – Heritage Week is happening this year from February 19-25th. Heritage Chilliwack taken this year’s theme, “Heritage Stands the Test of Time” and focused on one aspect particularly relevant to Chilliwack…namely agriculture. Keep an eye out for historic photos that have been strategically placed in stores around Chilliwack that rely on agriculture. 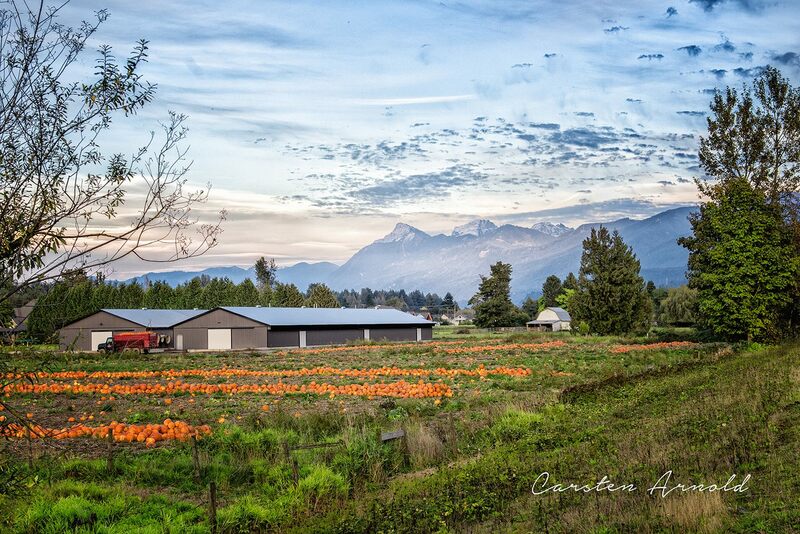 You’ll see that, in Chilliwack, “Agriculture has stood the test of time”. The Society will be posting about other activities that that are involved in during Heritage Week…so keep checking back. Heritage Week in B.C. gives British Columbians the opportunity to discover the past, and to acknowledge, explore and enjoy the province’s diverse and interwoven cultures. Heritage BC, a non-profit charitable organization, will celebrate the week by promoting and highlighting events throughout the province that will combine heritage and the mosaic of historic places that tell the story of B.C. 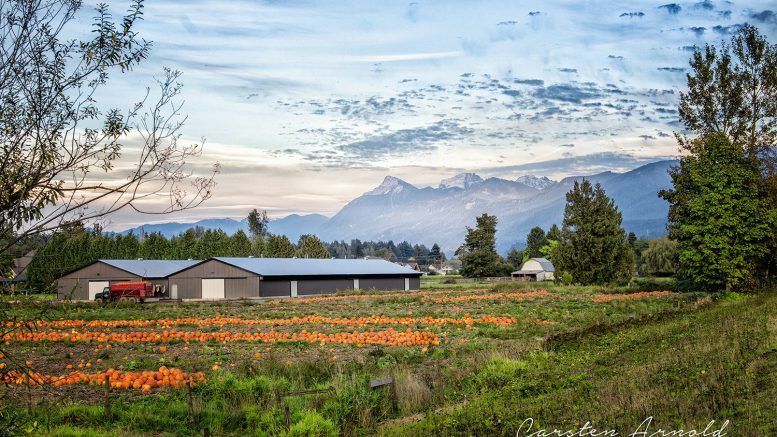 The province’s historic places – urban and rural structures, cultural landscapes and places of memory – intrigue and entertain British Columbians and visitors annually, generating jobs for B.C. residents and supporting sustainable communities. Be the first to comment on "Heritage Chilliwack Celebrating BC Heritage Week – February 19 To 25"